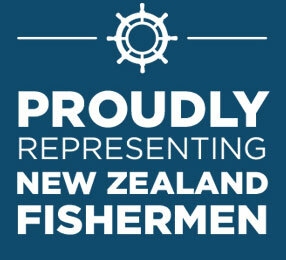 The Guild advocates for Kiwi jobs for Kiwi fishermen and qualified and experienced New Zealand fishermen are welcome to contact the Guild if they are seeking employment. We do not place people in work however we may be aware of employers who are seeking crew. Want to be part of the crew that’s going to make Sanford the best seafood company in the world? Go to our jobsite and check out the positions available now. Talley’s are always on the lookout for crew on their deep sea factory vessels. Qualified and experienced fishermen should contact Talley’s directly for a high pay, hands on, 24/7 career.